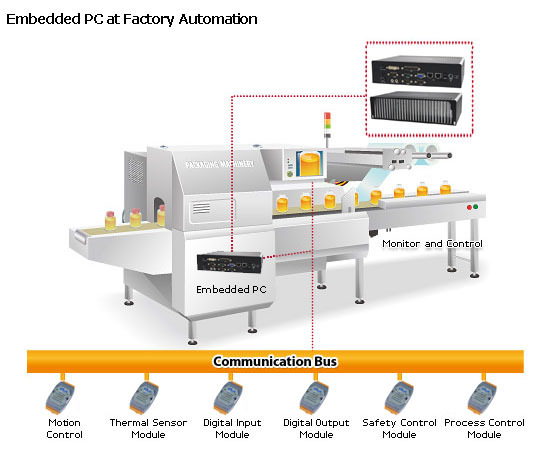 Our Industrial Panel, Industrial PC, Fanless PC, help customers to build right the right factory automation systems succesfully. With high performance, reliable products, and 3 years support spare parts, we believe our products can be used at all factories. Industrial PC usually used as processing mass data analysis, storage, production control, and monitoring system.